KitchenAid partnered with Camberwell Electrics to host the KitchenAid Cake Off, as part of its 100 year anniversary celebrations. 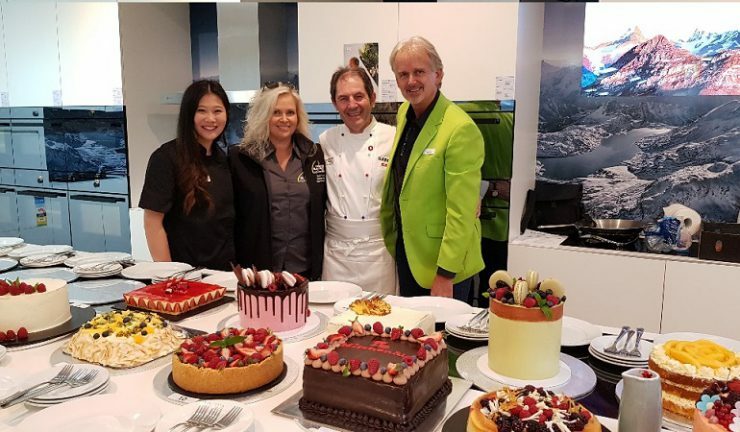 The cakes were tested and tasted by celebrity chef Gabriel Gaté, Masterchef dessert queen Jess Liemantara and Felicity Vanderstadt from Camberwell Electrics. The brief was to bake a cake which showed the skill of the maker, with taste, texture and visual appeal. First place was awarded to Kathy Haramis with her chocolate flourless roulade with raspberries. She took home a KitchenAid oven valued at $1,499. 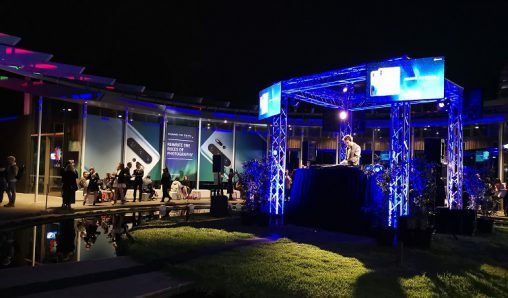 Second place was awarded to Chantel Toleuest who was gifted a KSM170 stand mixer valued at $999. Third place was awarded to both Reema Elahi and Nadia Elnahi who left with a KitchenAid Professional cake pan set valued at $149.